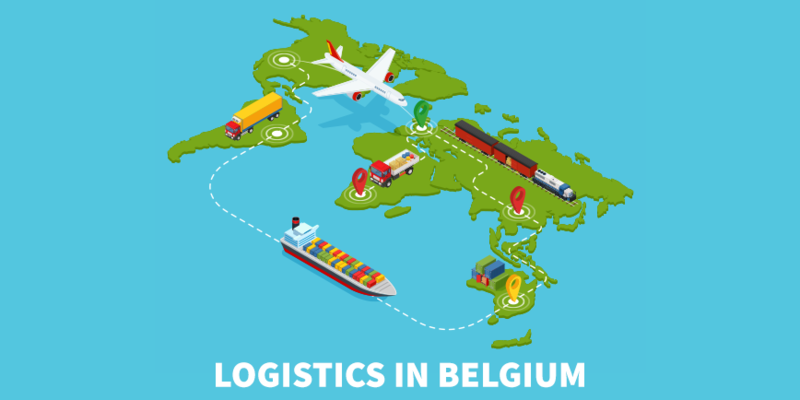 As part of its “Importance of US Companies in Belgium” series, the AmCham published in May an enlightening study on Belgium’s attractiveness for logistics activities as well as the significant contribution of US companies to the Belgian logistics sector. “For many US companies, Belgium is the gateway to the European market and an important hub in global supply chains. This flow of goods and materials from one location to another, in and out of the country – the function of logistics – is essential to our modern, globalized economy. With its central geographic location, decent transport infrastructure and skilled workforce, Belgium’s strength in logistics is internationally recognized: the country ranks 6th in the World Bank’s Logistics Performance Index and 10th in the World Economic Forum’s Enabling Trade Index. Although often overlooked, the logistics sector is vital to the Belgian economy – it is an important source of job creation and economic activity, and volumes are only increasing. Within the Belgian logistics sector, US and other international companies are key players. In early 2018, AmCham Belgium conducted a survey of US companies in Belgium about their logistics activities, the results of which are presented in this report. 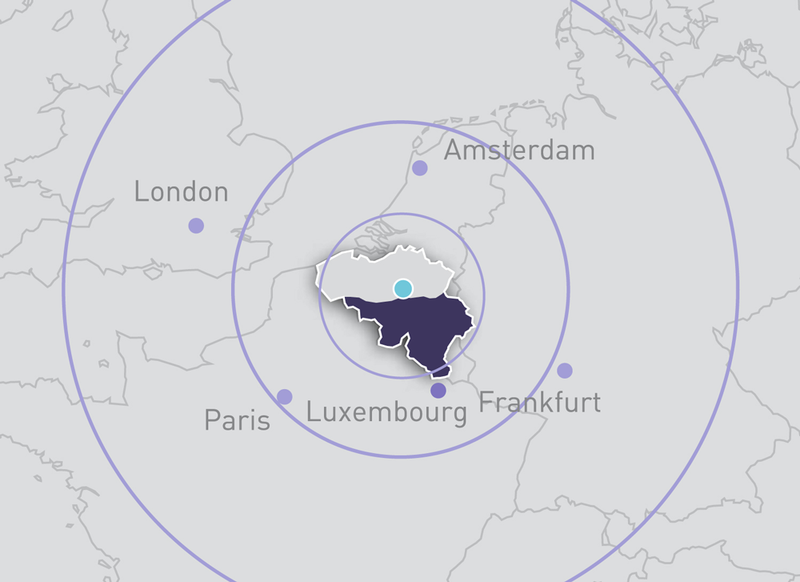 US companies in Belgium are active in different capacities throughout the supply chain, from industrial companies which manufacture and distribute from here to logistics service providers which offer their transport, storage and fulfillment services to other companies. We tell their stories throughout this publication. You will find attached a copy of the report. Please let us know about your logistics plans for Europe, our US offices are here to help.